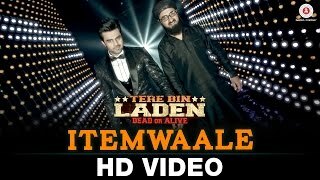 Tere Bin Laden Dead or Alive is an upcoming Bollywood comedy film directed by Abhishek Sharma. It is the sequel to the 2010 satire film Tere Bin Laden starring Ali Zafar. The film stars Manish Paul and Pradhuman Singh. Currently filming, the film is expected to release early 2016.